Could you reshare your model? The link doesn’t work. I was wondering what your Volt buying experience was like. We are trying to buy one and went to Dublin and Courtesy Chevy dealers both of whom tried to push us to lease the2012 Volt instead of buying it, they also scared us off saying you don’t get the tax credit of $7500 if you usually get a refund on taxes. I was wondering if your experience with ordering one in Fremont was pain free and recommended by you. PG&E listened to customer complaints and has revised its proposed EV charging rates, lowering them substantially and extending the off-peak charging period. It also proposes to grandfather in existing E-9 rate customers through 2014. For more information, see the advice letter that PG&E filed with the California Public Utilities Commission: http://www.pge.com/nots/rates/tariffs/tm2/pdf/ELEC_3910-E-A.pdf. 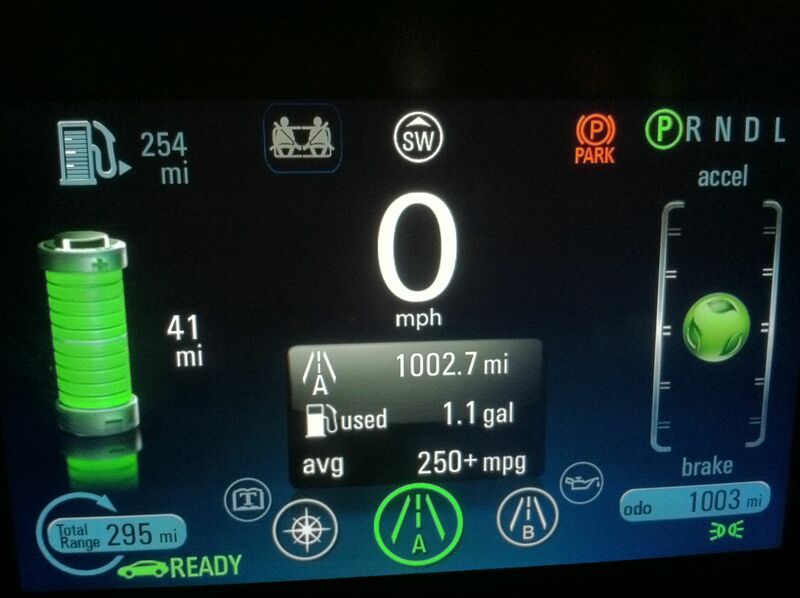 You can also read my story on PG&E Currents at http://www.pgecurrents.com/2012/05/10/pges-proposed-electric-car-charging-rate-equates-to-%E2%80%98buck-a-gallon-gasoline%E2%80%99/. Also be sure to check out the comments of a staffer at the Natural Resources Defense Council at http://switchboard.nrdc.org/blogs/mbaumhefner/pge_proposes_new_improved_rate.html. 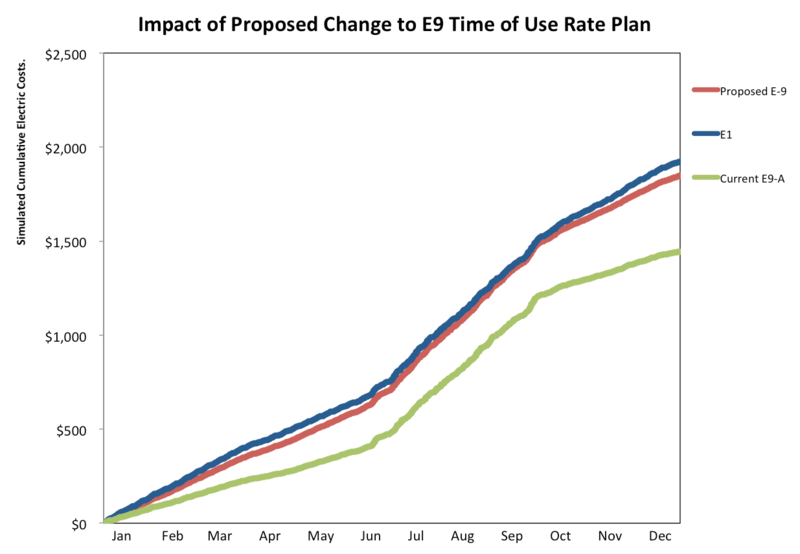 Hi, why did you ultimately go with the e9a rate plan if your previous analysis showed that e6 would result in a lower bill?